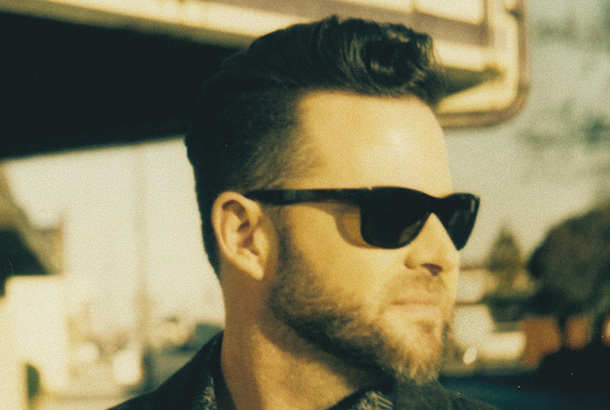 With lead single “Nights On Fire” now Top 20, David Nail has announced the tracklist and cover art — the latter one via a fan reveal on social media — for his new album Fighter. The album, set to hit stores on Friday, July 15, features 11 tracks with seven of the songs written or co-written by the talented vocalist. 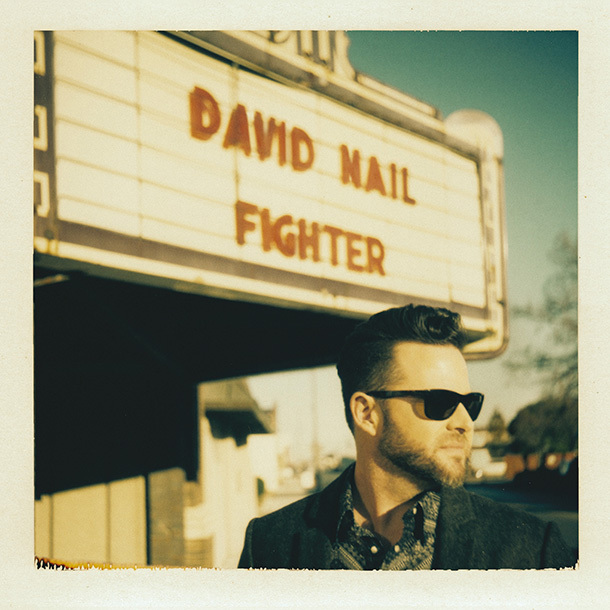 I tell you what David nail is one of my favorite artists and country music. And his singles take so long to actually break into the top 30 and 20 that for the life of me I really thought they were done and the label had stopped promoting the singles and marketing was not going to be forthcoming for a new record because the single has been out for so Long before charting. Whatever she's Got was the same way.....it took like eight months to a year after release before that thing went number one. I really had given up hope on nights on fire but obviously it's pushed through to top 20 status. Now he just needs to have for once a follow-up single from the same record that actually does well.